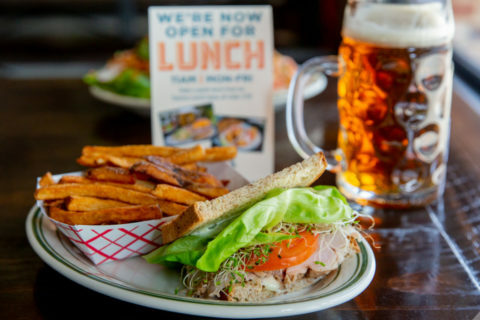  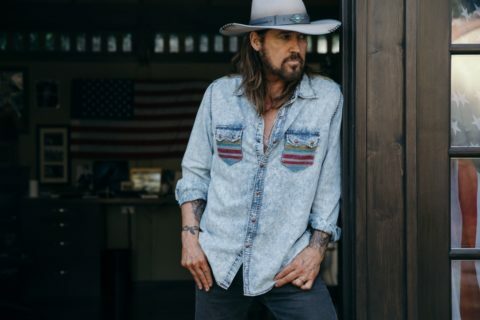 January 1, 2019 | Advertising Disclosure | Our Sponsors may be mentioned in this article. 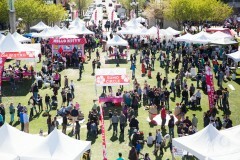 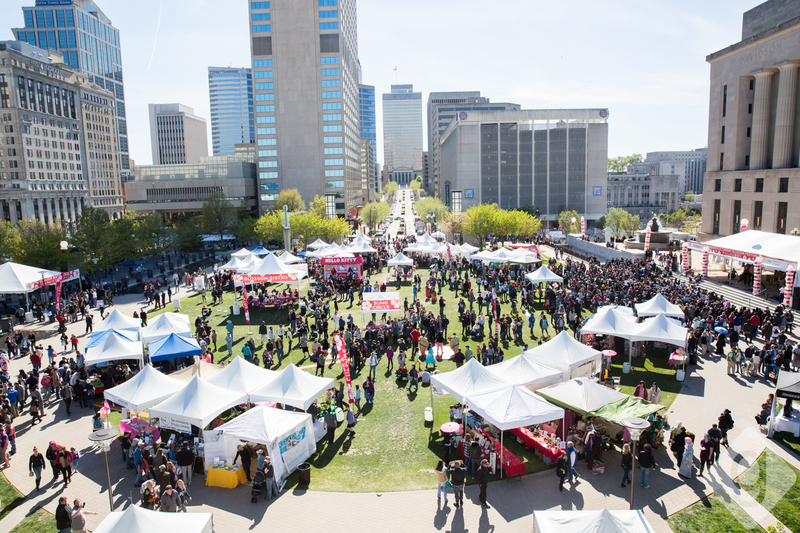 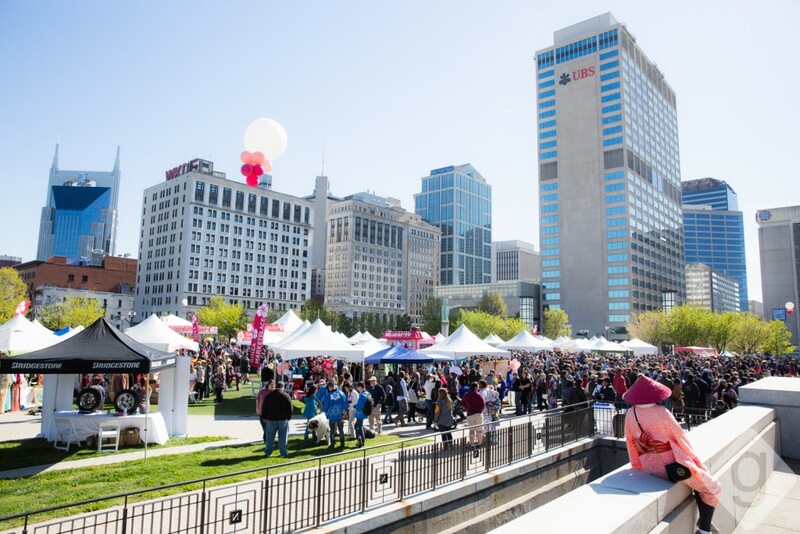 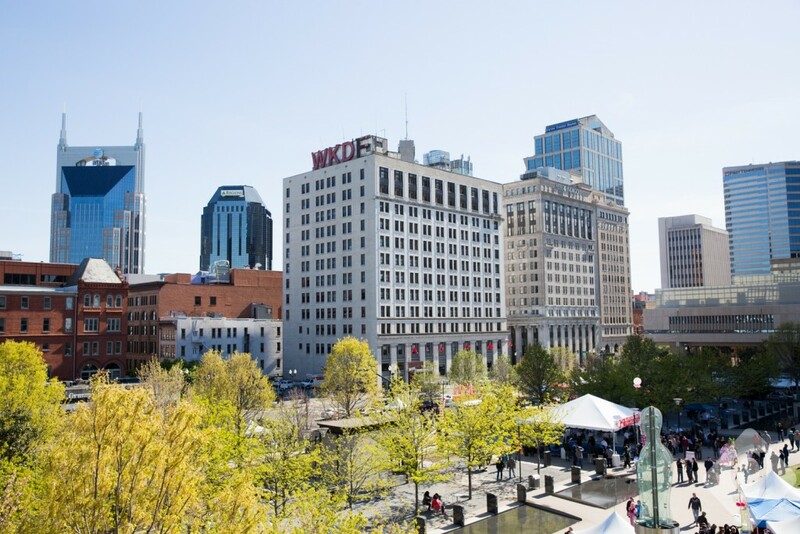 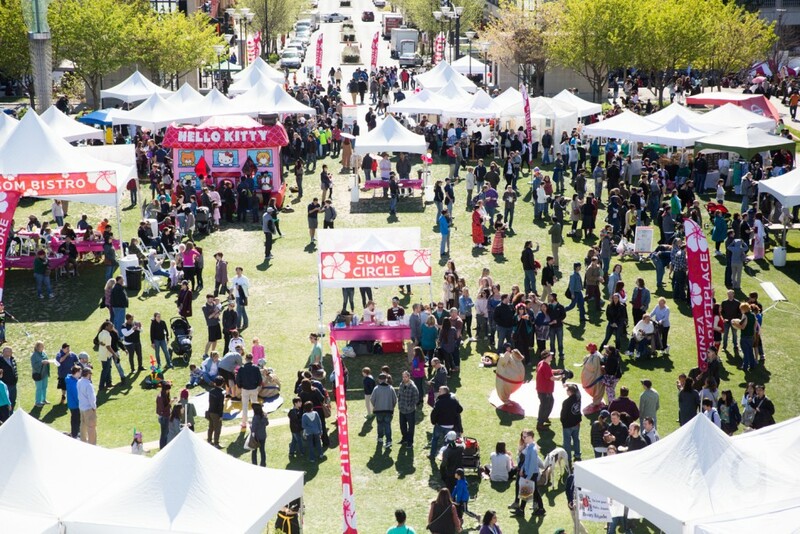 The 2019 Nashville Cherry Blossom Festival will be on Saturday, April 13, 2019, from 10:00am to 5:00pm at Public Square Park. 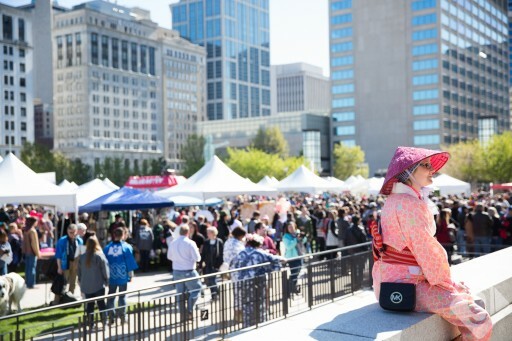 The 2.5-mile Cherry Blossom Walk starts at 9:30am. 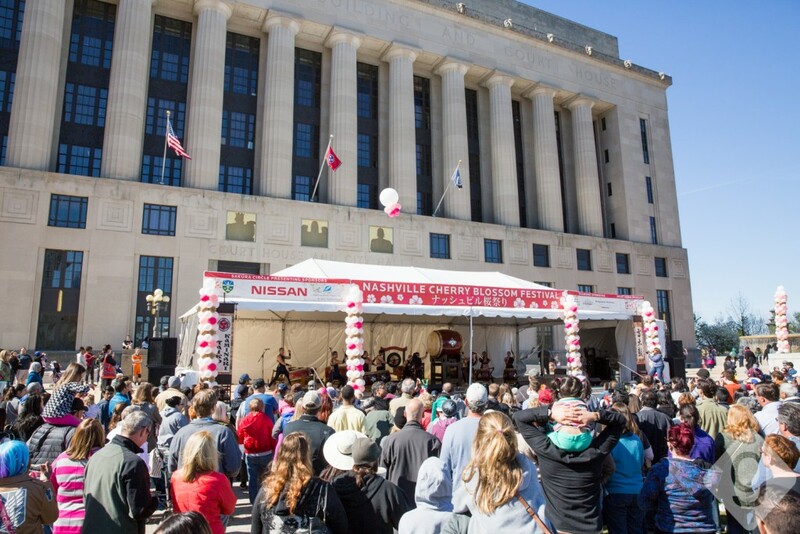 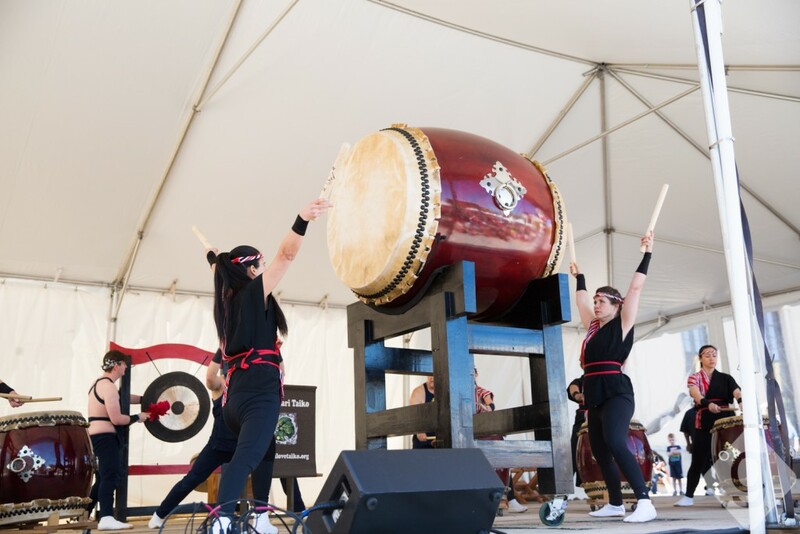 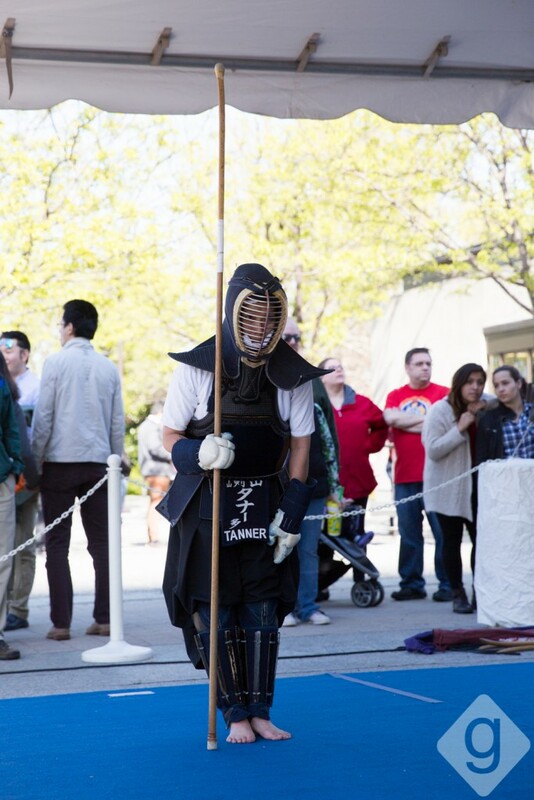 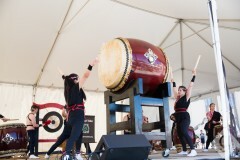 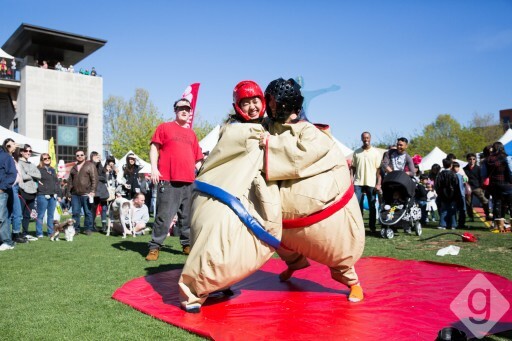 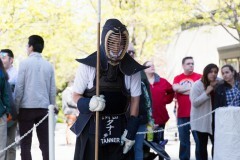 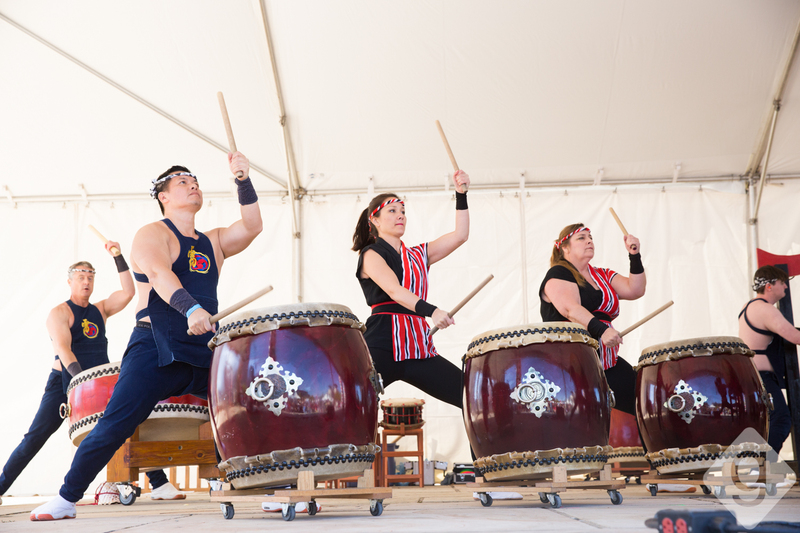 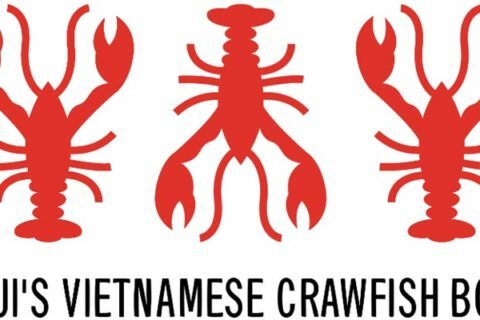 This festival is held every spring and is a free, family-friendly celebration of Japanese culture in Nashville.